RUFFHOUSE roustabout Pessimist marches into a new year with "Austerity", an EP as foreboding as you'd expect it to be. 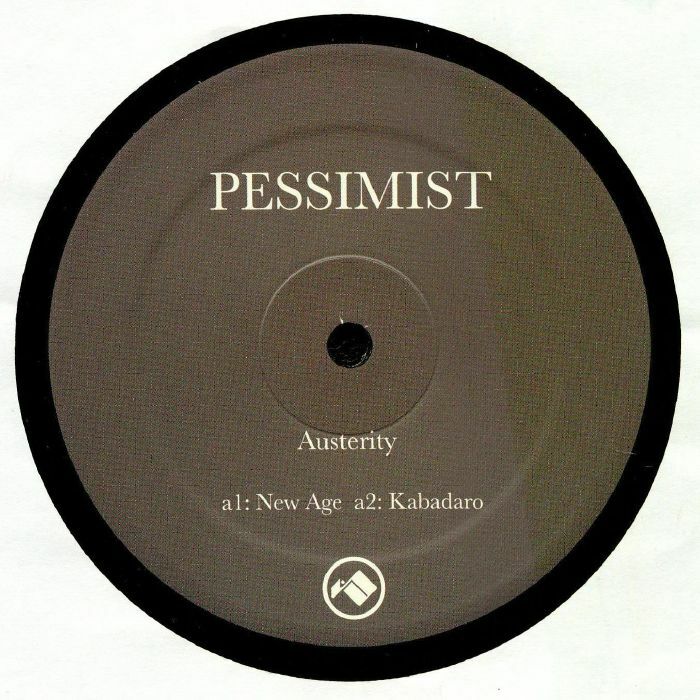 Opener "New Age" is a paranoid warped technoid stepper, data breaches left, right and centre while both "Kabadaro" and "Progression" are beatless-yet-hectic swirls in the eyes of the most intense and unnerving storms. 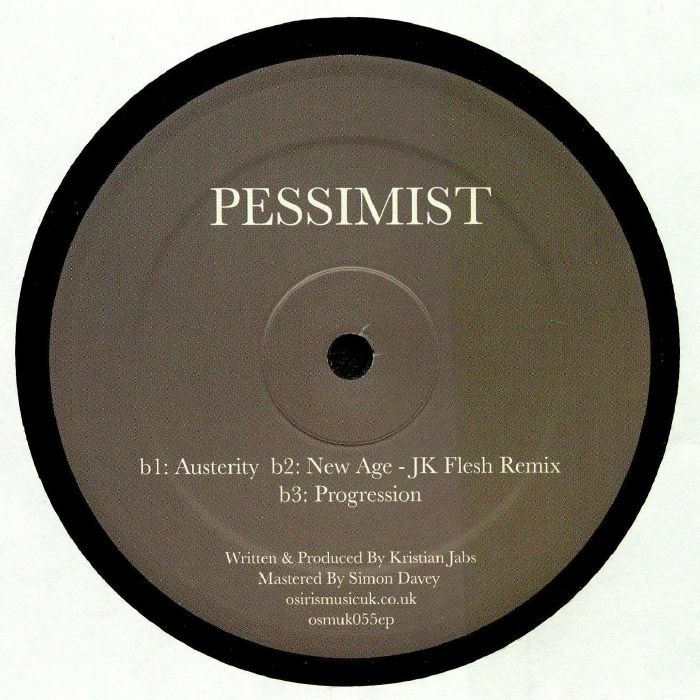 Meanwhile closer to the dance, the title track ushers back to the dankest of floors with its bashy kicks and menacing drone bass plunges while JK Flesh's mix of "New Age" adds more tension to an already edgy narrative. Buckle up.